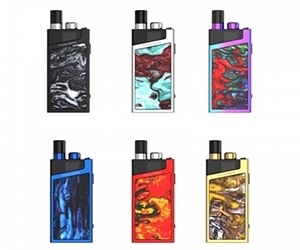 100 watt touch screen device by Aspire featuring the Revvo Tank with new Radial coil design. 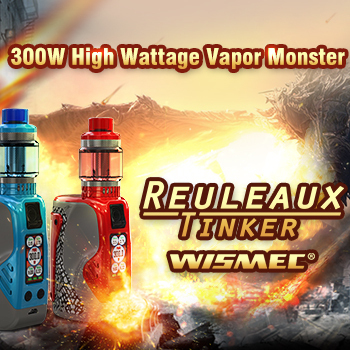 Huge capacity 5000 mAh internal fixed battery packed into a compact sized mod. 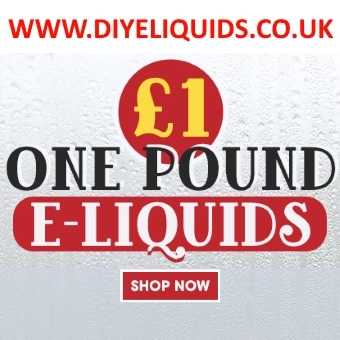 TONNES OF HARDWARE & E-LIQUID REDUCED!E-LIQUIDS FROM £1!HARDWARE FROM £7.50!SHOP NOW! 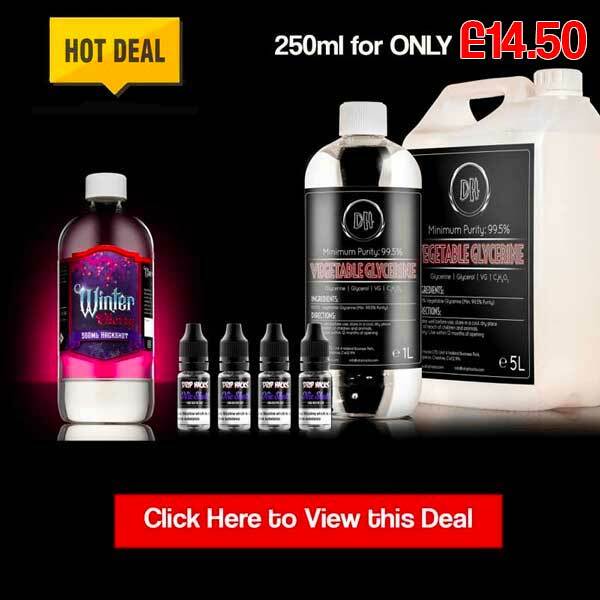 28% OFF Vaporesso Armour Pro Kit!!! 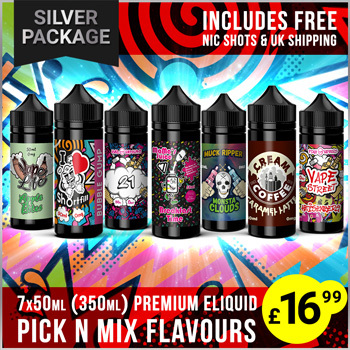 Save money today with the UK's biggest cheap vape kit and vaping box mod kit deals website. 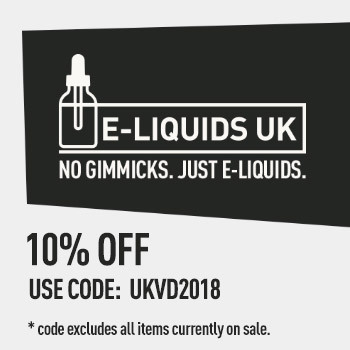 Join UK Vape Deals and find the best discounts on cheap vape kits from your favourite vape stores. 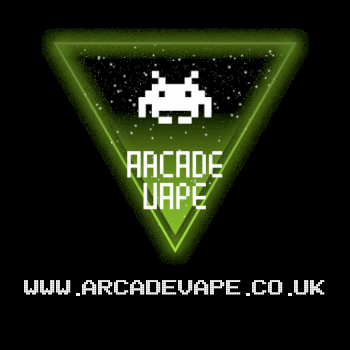 From the leading brands, Smok, Aspire, iJoy and many more.